Here are four simple steps you can take to assist proper evaluation of your claim. If the insurance company is still giving you trouble after taking these steps, give us a Call or Text at (214) 699-6524 or email us at awooley@wooleylaw.com for a free case evaluation. The other driver may make a false claim against you. When filing a claim or lawsuit, a police report helps establish the other driver’s fault. Frequently, insurance companies will deny a claim if there is no police report. 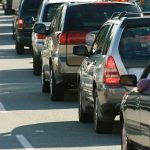 If the police did not file a report after an accident, a driver can file a Driver’s Crash Report (CR-2) at the Texas Department of Transportation. The other driver’s insurance and contact information. Insurance adjusters handle hundreds of car accident claims everyday and have become immune to victims’ complaints. 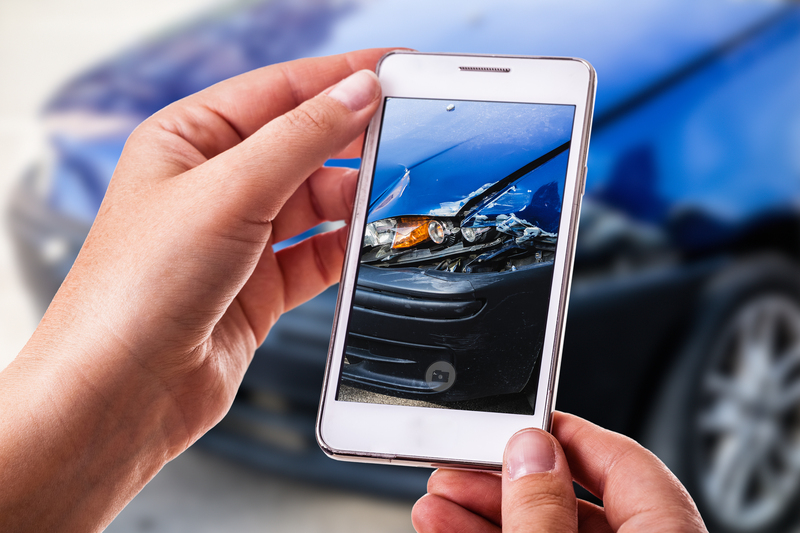 By providing pictures of your accident and injuries, you allow the adjuster to see first hand how the accident has affected your life. This will help facilitate the claims process. You may even receive more compensation. If you are in pain or believe you are injured, do not delay seeking medical treatment. When evaluating a claim, insurance companies look at the time passed between the accident and when treatment was provided. The longer you delay seeking treatment, the more hesitant an insurance company will be to compensate you for your injuries. Whether it is your primary care physician, an emergency room, a health clinic, a chiropractor, or a massage therapist, it is important to seek treatment as soon as possible. Many victims do not provide an accurate description of their conditions to their healthcare providers. Victims routinely downplay their pain or only tell their healthcare providers about their main injuries. If you have severe pain in your knee and only minor pain in your lower back, tell your healthcare provider about your knee and lower back. Frequently, pain will increase within the days after the accident. Insurance companies are hesitant to provide compensation for injuries that were not documented on a victim’s first visit. As such, it is important to tell your healthcare providers all of your pain and injuries. Dealing with insurance companies can be frustrating. If you’ve been injured in a car accident, it is important to contact a car accident lawyer to help process your claim. If you think I can help, give us a Call or Text at (214) 699-6524 or email us at awooley@wooleylaw.com for a free case evaluation. 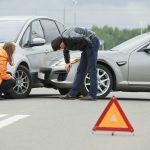 For information on what you’re entitled to recover, check out my article, Car Accidents Damages: What’s Your Case Worth.